This post was originally made on my Thomas Seymour blog. I recently picked up “The Reign of Edward VI” by James Anthony Froude and started looking for information on Thomas Seymour. It was while searching that I came across some new information. the admiral had seduced and deserted at least one innocent woman, who fell into crime and was executed. The source for this statement is merely listed as “Latimer’s Sermons before King Edward”. So, of course, I went looking for this story in Latimer’s sermons. Unfortunately for me Froude did not give a more specific location in Latimer’s sermons. Luckily for me, the book is available online and I could do a search within it to find the reference to this woman. The book is titled “Sermons by Hugh Latimer, sometime Bishop of Worcester, Martyr, 1555” and I found the reference on page 164 (Latimer’s fourth sermon preached before Edward VI). “I heard of a wanton woman, naughty liver. A whore, a vain body, was led from Newgate to the place of execution for a certain robbery that she had committed, and she had a wicked communication by the way. Here I will take occasion to move your grace, that such men as shall be put to death may have learned men to give them instruction and exhortation. For the reverence of God, when they be put to execution, let them have instructor; for many of them are cast away for lack of instruction, and die miserably for lack of good preaching. This woman, I say, as she went by the way, had wanton and foolish talk, as this: “that if good fellows had kept touch with her, she had not been at this time in that case.” [And amongst all other talk she said that such an one (and named this man) had first misled her: and, hearing this of him at that time, I looked ever what would be his end, what would become of him. He was a man the farthest fear of God that ever I knew or heard of in England. First, he was the author of all this woman’s whoredom; for if he had not led her wrong, she might have been married and become an honest woman, whereas now being naught with him, she fell afterward by that occasion to other: and they that were naught with her fell to robbery, and she followed; and thus was he the author of all of this. After reading all that I was left wondering: Who was this woman? Did this really happen or was it fabricated by Latimer to further tarnish the reputation of Seymour to the King? This got me thinking…how well did Latimer know Thomas, or the Seymour family at that. I found online, “Hugh Latimer; a biography” and in Chapter Four it states that Latimer was in Wiltshire from 1531 to 1535. 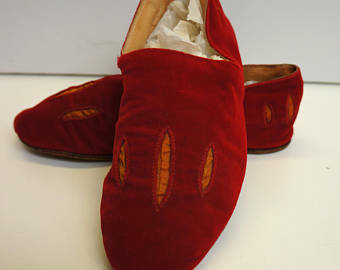 If you are not familiar with the Seymours, their home at Wolf Hall was in Wiltshire. In the book “Ordeal by Ambition” by William Seymour states that their home was in Burbage. Hugh Latimer was preaching at West Kington. I used Google maps to see what kind of distance were between the two locations and it appears to be about 36-38 miles, a bit far for the family to attend mass. In “Hugh Latimer; a biography”, the author states that while Thomas Seymour was in the Tower he requested that “Mr. Latimer might come to him”. The author believed that Seymour had heard countless praises of Latimer from his late wife, dowager queen Kateryn and that Latimer had converted Parr to the Protestant faith. Latimer visited Seymour in the Tower and may have attended him the day of his execution. Latimer, indeed, without mentioning Seymour’s name, assumed that his audience “knew what he meant well enough.” But there were many who doubted his guilt; Latimer’s words were consequently much censured; and in his next sermon before the Court, on March 29, he deemed it necessary to defend himself by narrating all that he knew of Seymour’s death. The man being in the Tower, wrote certain papers, which I saw myself. They were two little ones, one to my Lady Mary’s Grace, and another to my Lady Elizabeth’s Grace, tending to this end, that they should conspire against my Lord Protector’s Grace; surely, so seditiously as could be. John Lingard of “Lingard’s History of England” was no fan of Latimer or Somerset. He said that Latimer was merely staying on the good side of Somerset with his sermons. So, from all this we can determine that Thomas Seymour may have known, or at least known of Latimer through his late wife. We can, if we believe Lingard, determine that Latimer was a man who understood he had to appease the Lord Protector, and with that give sermons to the King that disparaged Thomas. 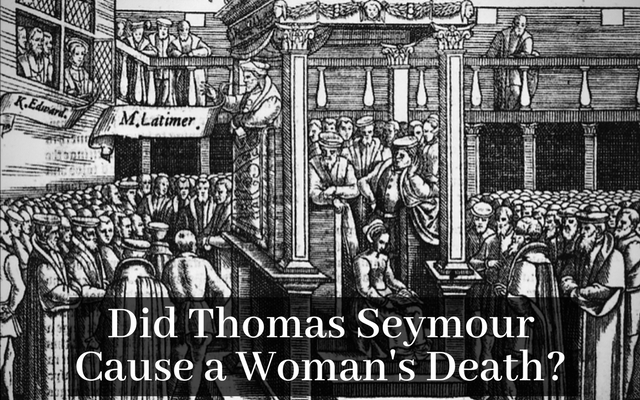 I have been, thus far, unable to corroborate Latimer’s sermon about the wanton women who was executed because of Thomas Seymour. I will continue my search to discover the truth and update this post if new information comes to light. Lingard’s History of England by Dom Henry Norbert Birt, O.S.B.. London. George Bell & Sons . The Reign of Edward VI by James Anthony Froude. Published by J. M. Dent & Company . 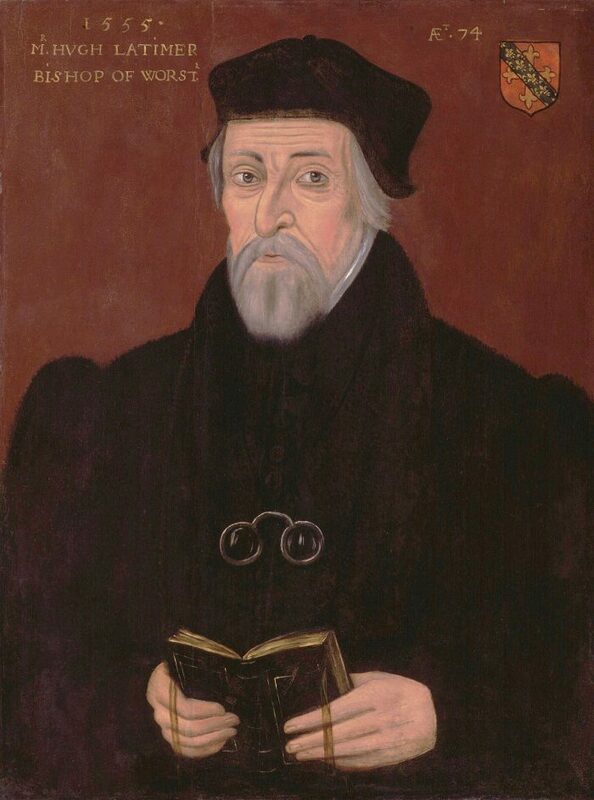 Sermons by Hugh Latimer, sometime Bishop of Worcester, Martyr, 1555. Publisher Cambridge : Printed at the University Press . Ordeal by Ambition: An English Family in the Shadow of the Tudors by William Seymour. Published by Sidgwick & Jackson Ltd . I see no reference to Thomas Seymour in Latimer’s speech about the unnamed woman. What am I missing? He didn’t refer to him by name, but he was most definitely referring to him. Was there something in the text of sermon referring to Thomas Seymour? Or was the sermon understood from the start to be dealing with him? Why wasn’t the woman’s name given? I believe it went without saying who the sermon was referencing. The woman’s name was irrelevant to the story. No surprise as she was called a whore. I have found no other reference to the events that Latimer discussed. I’m beginning to believe it was made up.